Don't get join-killed ever again! This is my second public Bukkit plugin. Enjoy! I am aware of the issues present. If PvPTimer 1.3 does not work for you, please downgrade to 1.2, this should fix your issues till I manage to issue a new build. Thanks everyone for being so patient! New players get a cooldown of a configurable amount of time where they will be immune to PvP, but will not be able to hit anyone. Lots of other protections, too! Players can disable their protection at any time! Multilanguage support! Customize messages to will! Prevent people from using McMMO special strikes. Not sure if this will be possible. Looking into it. Remove protections on hit (with warnings). All accepted and started tickets, hopefully. When posting feature requests, make sure the request has not been posted by another user. Check the ticket tracker before doing anything! If you would like to report a bug, please be as clear as possible: tickets which aren't clear enough will be marked as Invalid or Waiting. If you have a crash log, please use a pasting service to post it, such as Pastebin, Pastie, or BukkitDev's own paste service. If you submit a log, please add information. Tickets showing logs with a description such as "It does not work" will be rejected. When does it happen? Did it happen once or is it recurrent? I speak English! If you need help, post your question in the comments, or send me an e-mail! Je suis Français! Si vous avez besoin d'aide, envoyez-moi un e-mail! Hablo Español! Si necesita ayuda, mandeme un mail! For the full changelog, please look at the latest file. It will be great plugin if it have World Guard regions support. When player is in pvp disable region then timer freeze. How to translate the help and reload! I have tried to translate all the other parts, but at the help I do not know how translate developers hope to help. and can not check time protect the player. I'm using version 1.8.3 server! Said he's gonna make it worth the cost, adding more and more features and keeping it well maintained. I'm not in control of what he does, so if he decides he wants to be paid for his work then he can. Your "Friend" just removed his plugin from the link you gave and has now made it "Paid". Had my friend re-make the plugin guys. "By contrast, the GNU General Public License is intended to guarantee your freedom to share and change all versions of a program"
You can redistribute as is, you can make changes to the code and redistribute, you can basically do anything you want with the code with only one exception. "For example, if you distribute copies of such a program, whether gratis or for a fee, you must pass on to the recipients the same freedoms that you received. You must make sure that they, too, receive or can get the source code. And you must show them these terms so they know their rights." This means that you have to also provide the source code and any new source code you have added or changed and provide the same license that the original code was released under. It nearly freezes the server, please help! 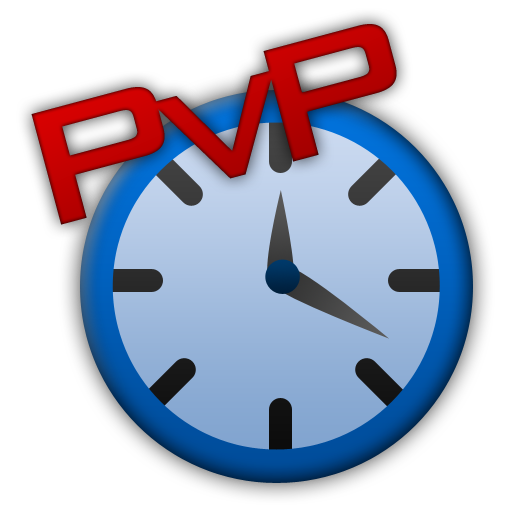 I personally used pvp timer so that new players had an optionally removable, configurable period of grace in pvp. But I do also find the respawn grace period very usefull for preventing killspam on my factions server. It is quite a complex plugin to make, It's very important that this grace period does not annoy players who are not protected, or it can ruin gameplay. I guess many of pvptimer's features can't be ommited... But I do see some that could be removed. Would there be any features that aren't really needed in there that'd make this process easier? You can make a diferent plugin, diferent coding, but same purpose. I think you're able to, but you have to put a note saying that if lemon42 requests for the takedown of the plugin then you need to. I've seen someone do it before when they were unable to contact the old developer. I'm not allowed to just take his source code, change it, and distribute it. Read the license. I also do not have time to re-write this myself either. Fork it and create a new dev bukkit post?